The parents of our founder were dentists, so we know what your business is like and how important the financial picture is to the success of your practice. Our experience will benefit you in several ways. A dental practice has several moving pieces and all of them effect the financial status of the office. Payroll, tax returns, profitability, and cash flow are all critical in a dental operation. Our reporting and consulting will guide your decisions. You did not work all those long hours in the lab and pay all of that dental school tuition just to be bogged down in accounting. We all benefit when you can focus on what makes you money. We will handle all of the back office financials. 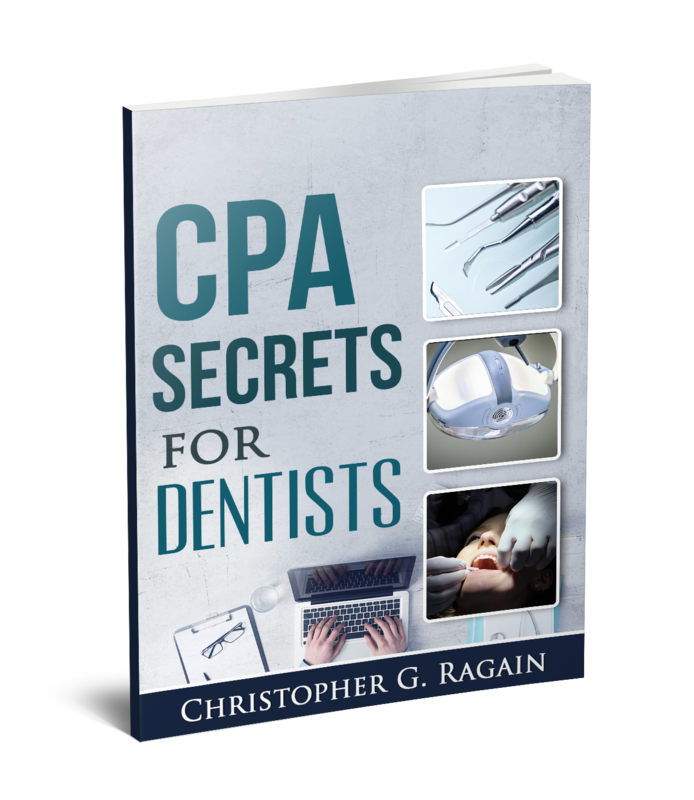 We Wrote The Book On Dental Practice Accounting...Literally. This is the definitive guide for dental practices of all sizes on how to take advantage of the tax code and your cashflow. Discover the secrets known by accountants that can help any dentist run a successful, profit-making, dental practice. With healthcare changing so much in the US, pricing pressure has become one of the biggest challenges for the dental industry today. In a recent study, 39% of patients have stated they would not have dental treatment if they didn’t have access to financing or are unaware of how to finance the treatment. Combine these pricing pressures from patients with an increase in demand for specialized equipment and technology, and it’s never been more important for dental practices to have a strong financial plan in place to meet these demands. And as a special thank you for downloading our free CPA Secrets Guide, we’ve included our tax tips for increasing your tax savings and your take home pay.